Little Things: Water & Fireworks. – this luminous life. Little Things: Water & Fireworks. July 13, 2012 July 13, 2012 ~ Laura N.
The past two weeks have been spent mostly in quiet reflection of my life. My husband and I have a lot on our minds as we search for new jobs and consider changes. Being online has become a low priority for me and continues to get lower. Summer has been very lovely. I have no idea what July and August will bring us. How about you? An entire unplanned day with my husband. We slept in, hung out by the pool, lay around on the apartment floor (it was over 100 degrees outside! ), and went over to his parents’ house to swim in their pool and eat dinner. 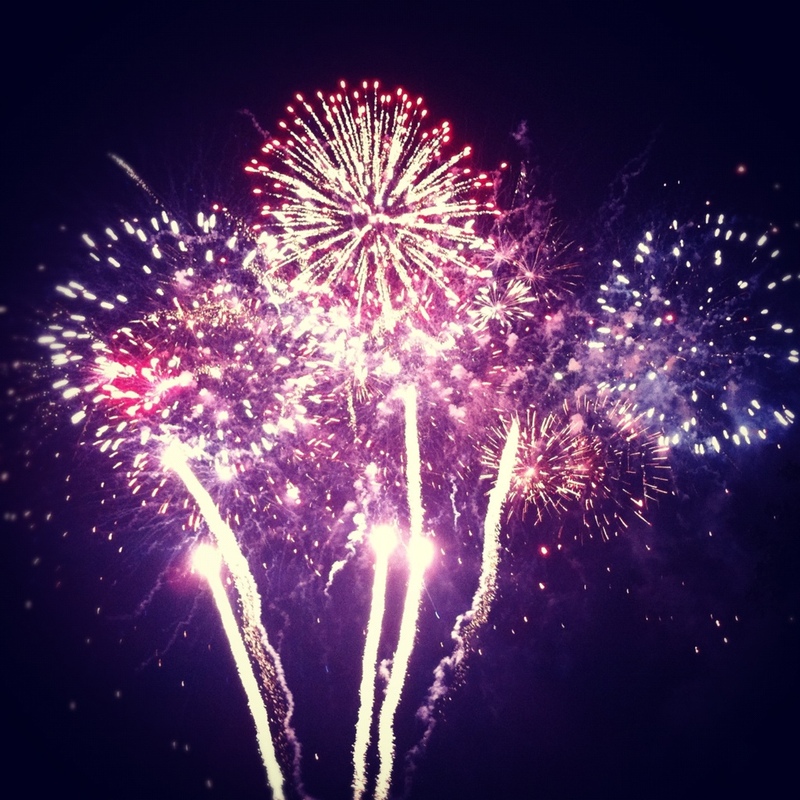 No 4th of July is complete without fireworks! 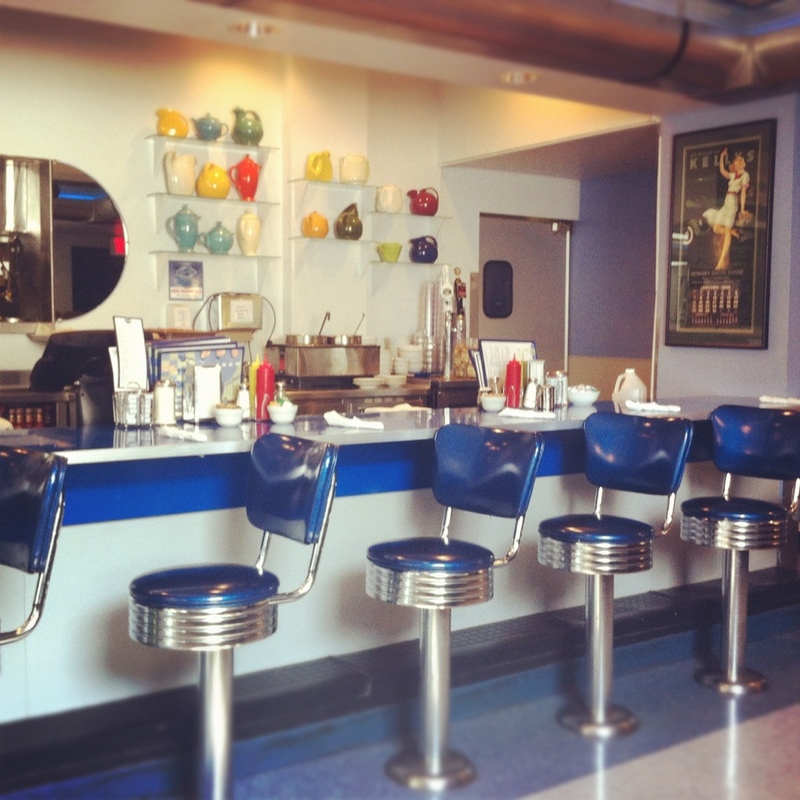 A day in Madison with a stop at a great little diner. 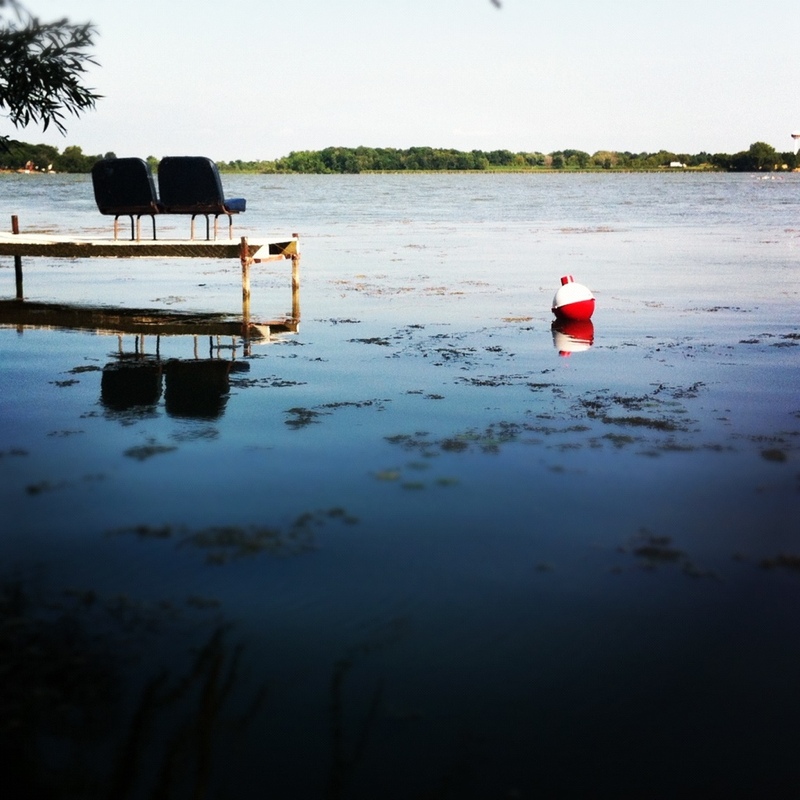 Finally, a weekend at the summer house in Wisconsin! 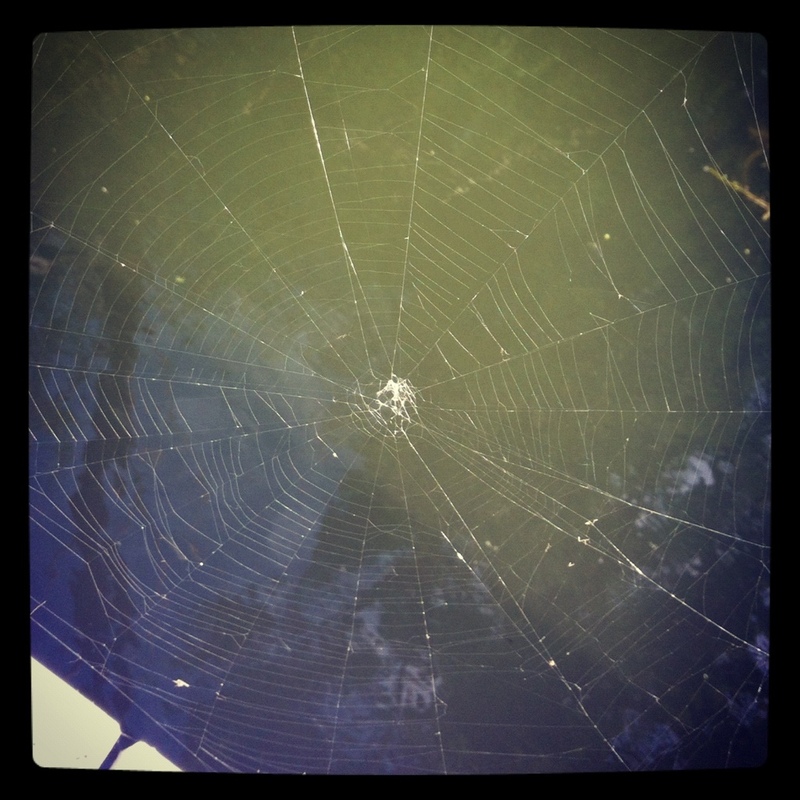 The morning before we left Wisconsin, I sat on the pier to enjoy the silence and noticed this lovely web that had been created overnight. Spent an afternoon at the botanic gardens with my students. 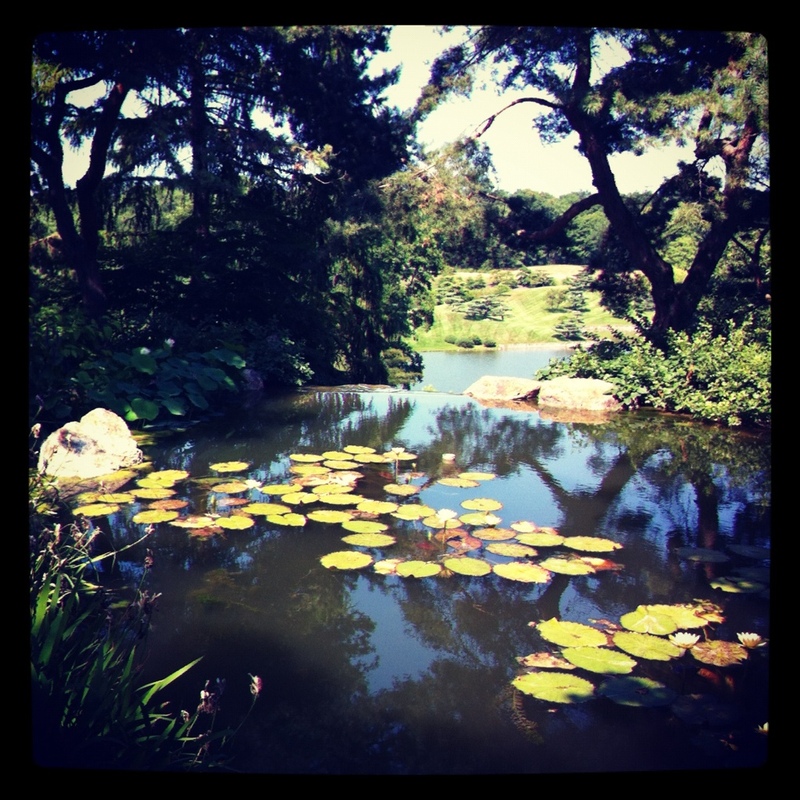 Aside from the tram tour, we spent most of our time in the Japanese garden — my favorite one. This is from the top of a waterfall nearby. ‹ PreviousLittle Things: Geocaches & Crocodiles.